To support the district’s early college high school initiative, Texas A&M University has created a program to recruit and develop teachers who are certified to teach high school and college credit courses (dual credentialed teachers) in the following areas at the high school level: English, speech, government and psychology. The dual credentialing program is seeking teachers with a master’s degree in any area and at least a minimum of three years of high school teaching experience. Those interested in the program should complete an interest form and attend one of the interest meetings to apply and interview for the program. The program is scheduled to begin Jan. 22, 2019. 5-7:30 p.m., Wednesday, Jan. 9, in Lab 62, Suite 1100, in the Linus D. Wright Dallas ISD Administration Building, 9400 N. Central Expressway. 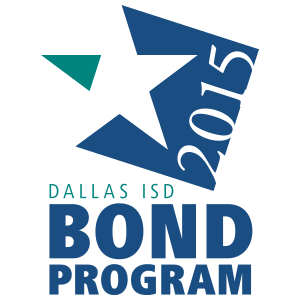 For questions or additional information, contact Tiffany Gilmore at tigilmore@dallasisd.org or (972) 925-8915.